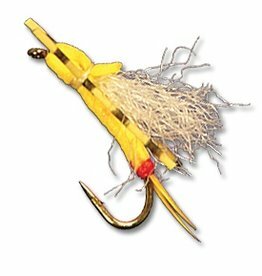 The best CDC Yellow Sally dry in the industry. 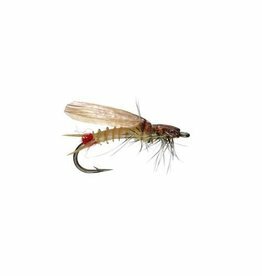 If you have picky fish in a Yellow Sally hatch…this is your winner fly. For those who have trouble seeing a hatch matching Yellow Sally…the Headlight Sally is the ticket. Great Hi Vis post and perfect Sally profile. 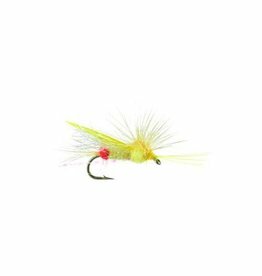 This is the ultimate hatch matcher for picky fish in a Yellow Sally Hatch. 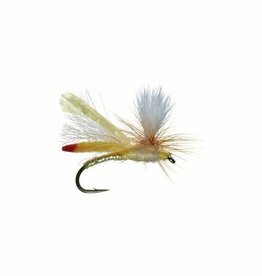 This fly rides low to the water and is very slight in profile. 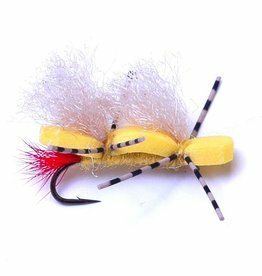 One of the better crossover Yellow Sally Patterns out there….it features a slight profile, while still spotlighting a foam wing. Will fish to picky fish while still holding up a dropper if wanted! 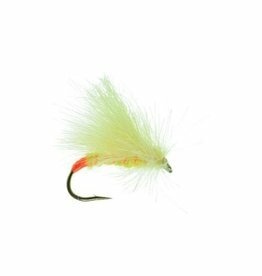 Great low profile/ foam Yellow Sally adult. 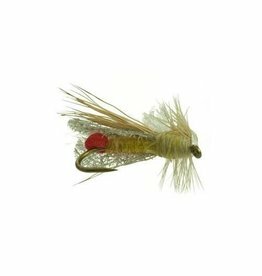 Low riding hatch matcher Yellow Sally adult. 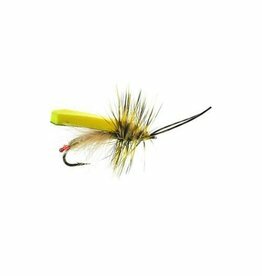 One of the very best hatch matche Yellow Sally Dries. Slight Profile makes this fly a winner!